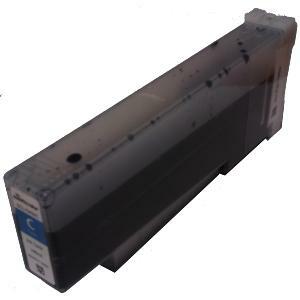 This is a dye based (non-UV stable) cyan ink cartridge for use in the SwiftColor SCL-4000D printer. 240ml capacity. Please view the links below for more information on this product.